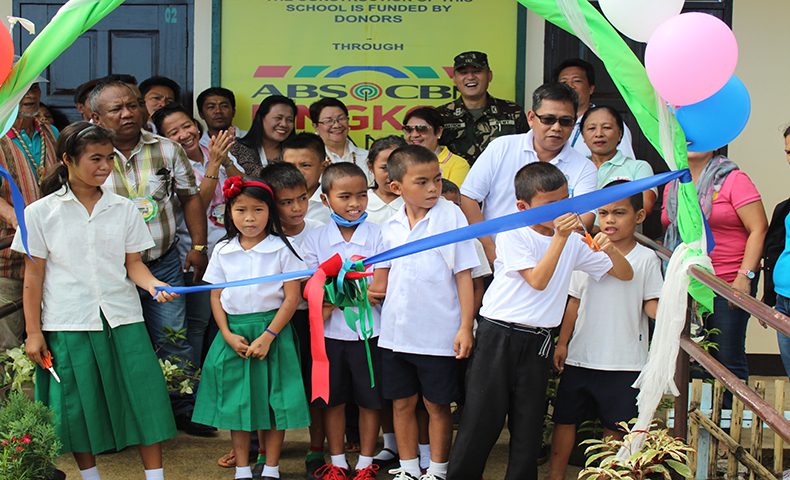 Casunugan Elementary School and Sunlon Elementary School in Bagangga, Davao Oriental now have two new classrooms each from Lingkod Kapamilya’s Operation Sagip. The classrooms were formally turned over on January 13. 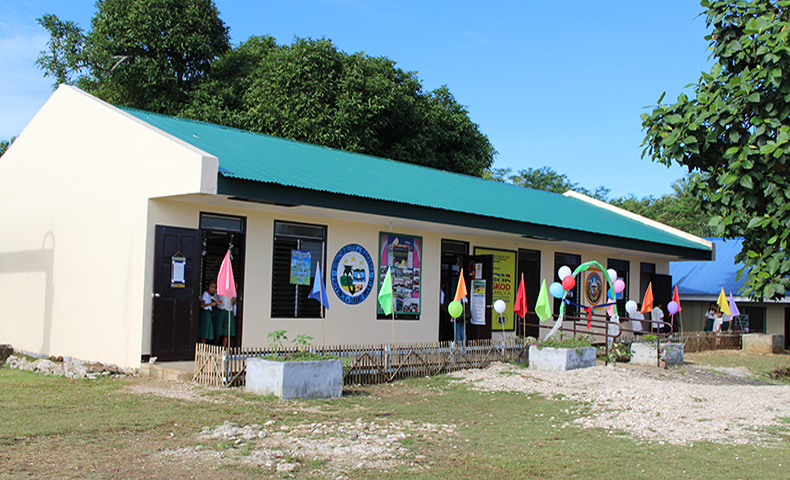 The classrooms are typhoon-resilient and constructed through the bayanihan of the community, in partnership with the local government unit, Parent-Teacher Association, and the 67th Infantry Battalion. Davao Oriental is one of the provinces hit by Typhoon Pablo (Typhoon Bopha) in 2012. Operation Sagip also turned over two classrooms in Bagong Silang Elementary School in Del Galliego, Camarines Sur which was one of the areas affected by Ondoy (Typhoon Ketsana) last 2009. The construction of the classrooms was made possible through the help of 565th Engineer Construction Battalion and 902nd Infantry Brigade, the community, its Parent-Teacher Association, and local government unit. 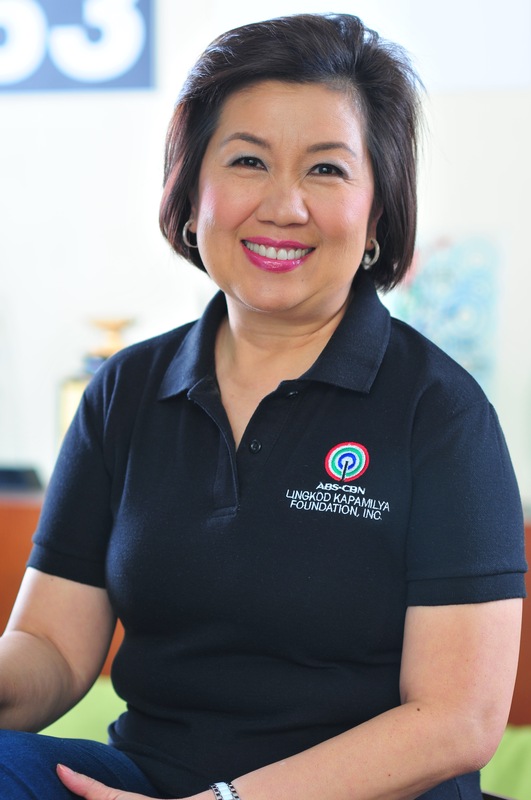 Lingkod Kapamilya’s Emergency and Humanitarian Arm continues to rebuild schools in order to build back better the lives of children and families in regions affected by calamities through donations.